Looking for a large and spacious SUV with ample room for your family and friends? Then check out the new GMC Yukon XL at our Quakertown dealership today. This full-size SUV is now available at our showroom. It comes with three rows of seating, which can easily accommodate up to nine passengers. It also comes with advanced safety features, such as Forward Collision Alert, Rear Cross Traffic Alert and Lane Keep Assist to keep you and your passengers safe. 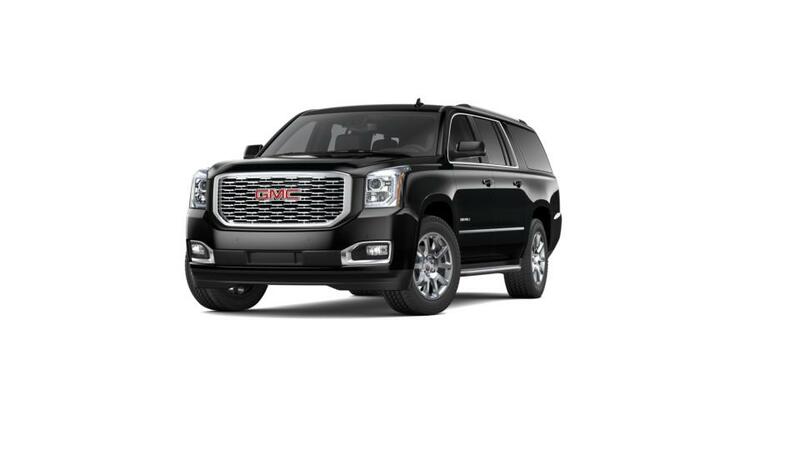 We offer a wide range of the new GMC Yukon XL in Quakertown for you to choose from. You can also narrow down your searches by color, mileage, trim, and pricing. Come to our dealership to take a look at our inventory of the new GMC Yukon XL in Quakertown.